We all love cheese. Good cheese is something to savor and enjoy. 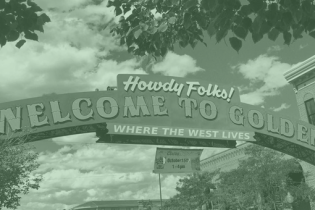 It's even better when it's local! 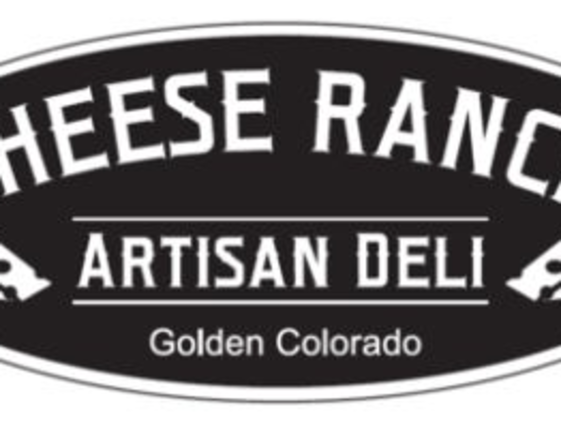 Cheese Ranch specializes in American artisan cheeses. We also carry popular European cheeses. If we don't stock what you like just let us know and we'll order it. Enjoy european style sandwiches, cheese boards, meat trays and accoutrements. 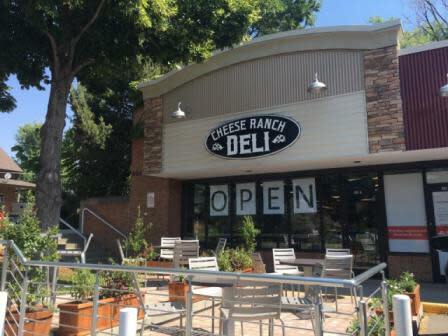 Cheese Ranch is a warm inviting atmosphere - come in for a taste of the good life!